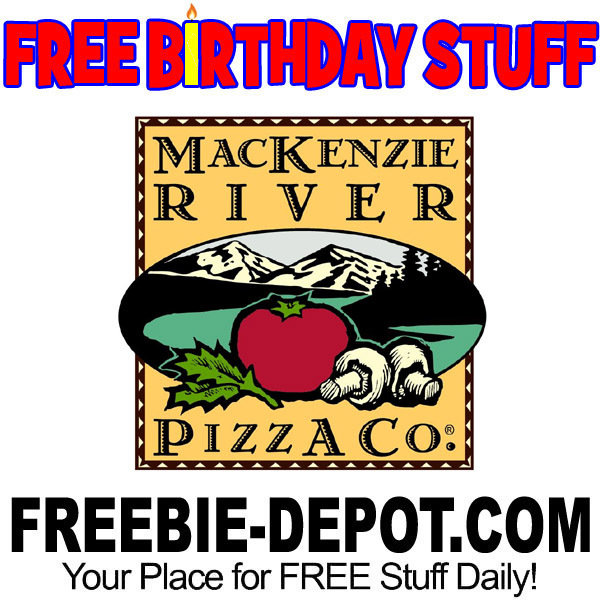 FREE BIRTHDAY STUFF – MacKenzie River Pizza Co.
BEST PIE FROM THE BIG SKY! The MacKenzie River Pizza Co. menu features an incredible array of delectable dishes, always flavorful and fresh, and served up in heaping portions. They offer acclaimed gourmet pizzas are offered on a variety of crusts – original, thin and gluten free. 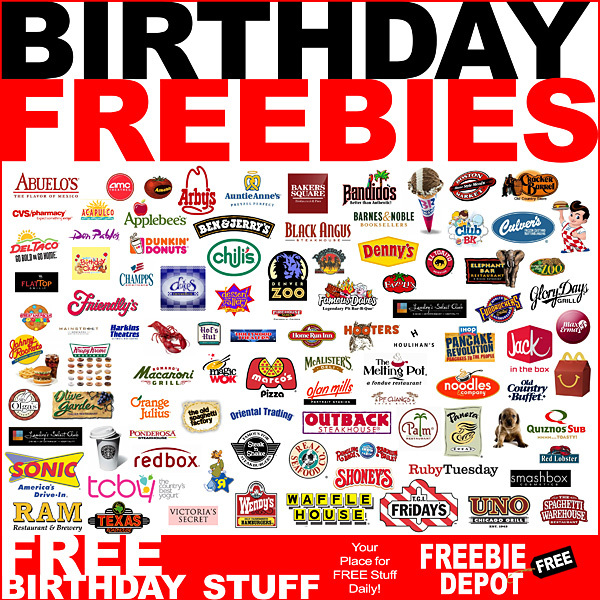 If you sign up for River Rewards, you’ll a FREE dessert for your birthday. You can sign up online or via their app.
. Selection may vary by location.